Getting around Los Angeles for school field trips and other academic events has never been easier than with National Charter Bus. 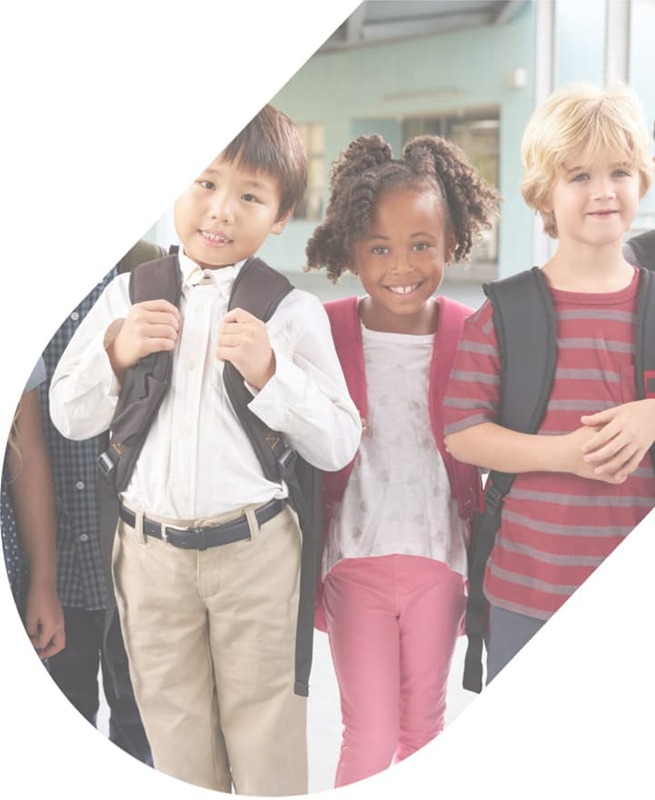 We’ve provided safe and comfortable private charter bus transportation for school groups throughout California. Take a college tour with high-school students or plan an outing for younger students at one of Los Angeles’s many museums. Rely on National Charter Bus Los Angeles for all your school trip needs! Call us at 323-201-2618 to learn more about our school trip bus rentals in Southern California. A private charter bus rental from National Charter Bus is the best way to transport students and chaperones around LA for a variety of school events. We have access to a large network of buses throughout the state to provide groups for school trips. Skipping the old and muggy traditional school bus is the first step to planning a wonderful field trip or academic outing. Choosing a clean and modern charter bus will immediately upgrade everyone’s travel experience. Los Angeles is popular for educational events of all types, ranging from academic conferences and symposiums to high-school college tours and field trips. The city is filled with arts, science, culture, and history opportunities for students of all ages. No matter the size of the school group or occasion, you can trust National Charter Bus for top-notch service. Los Angeles is home to numerous educational spaces like museums and cultural centers that are perfect for field trips. School groups traveling to the California Science Center or the Los Angeles County Museum of Art are in for an afternoon filled with educational exhibitions. Wherever you plan to go around Los Angeles, your school can leave it up to National Charter Bus for efficient and safe transportation throughout the day. The buses we charter are equipped with modern safety features and are inspected thoroughly before hitting the road with precious cargo. Each bus will also include a professional driver who has passed certifications and extensive background checks before operating a motorcoach. Large groups of students traveling for a field trip would be best suited with a 56-passenger full-sized motorcoach. These spacious buses top traditional school buses in both style, safety, and comfort. 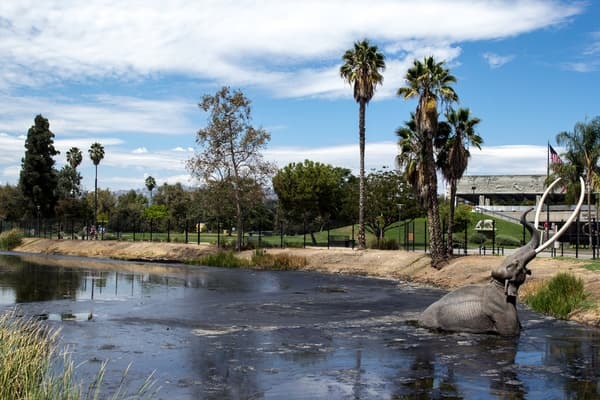 Students and chaperones can relax in climate-controlled cabins after a long, warm day out exploring the La Brea Tar Pits. Private charter buses can also include additional amenities like WiFi, televisions with DVD players, and extended legroom for an even more comfortable field trip. With well over 100 universities and colleges in the Los Angeles area, local and out-of-state students have plenty of institutions to tour. 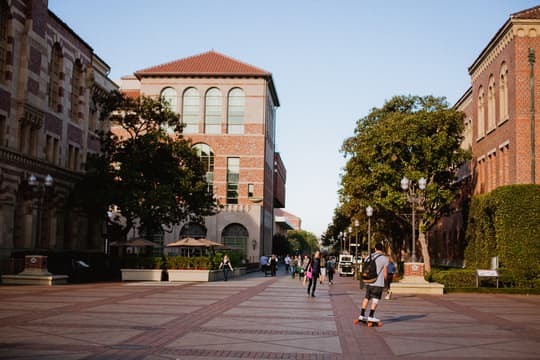 From UCLA to USC, National Charter Bus has transportation solutions for your tour to any California college. Small groups of high-school seniors traveling for exclusive college tours can easily travel from campus to campus in a compact minibus. These smaller options are great for groups who aren’t quite in need of a full-sized coach but still want a comfortable ride. The minibuses in our network come in several models, ranging from 18-passenger accommodations to 25-passenger models. Your group will be able to zip through infamous Los Angeles traffic while making your way to University Park or Westwood. Are you ready to book your school’s transportation for an upcoming field trip around Los Angeles? We’ll pair you with a motorcoach and professional driver for your stretch of college tours or multi-day academic conference. National Charter Bus also services most major cities across the nation. Even if your school group is traveling to Los Angeles from San Francisco, Las Vegas, Phoenix, or another major city, National Charter Bus has a long-distance travel solution. We have rental experts on standby around the clock to assist you throughout the rental process. Call us at 323-201-2618 for a free, no-hassle quote!